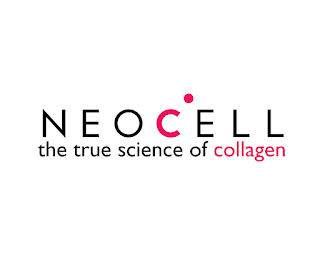 If you are a reader of my blog you seen the great results my family had with a NeoCell product. NeoCell offers some of the greatest internal beauty essentials including their award winning Biotin Burst. My daughter tried this and we could not believe the difference it made in her hair. You can checkout her results by clicking here. This is your chance to win a $50 gift credit to NeoCell. 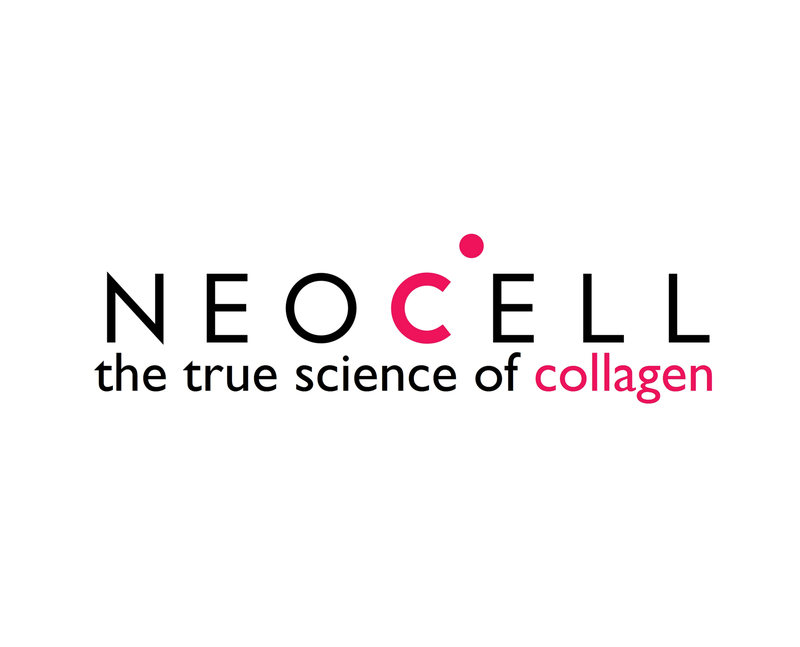 This is a great prize and I am happy to partner with NeoCell to make 1 of my readers a winner!